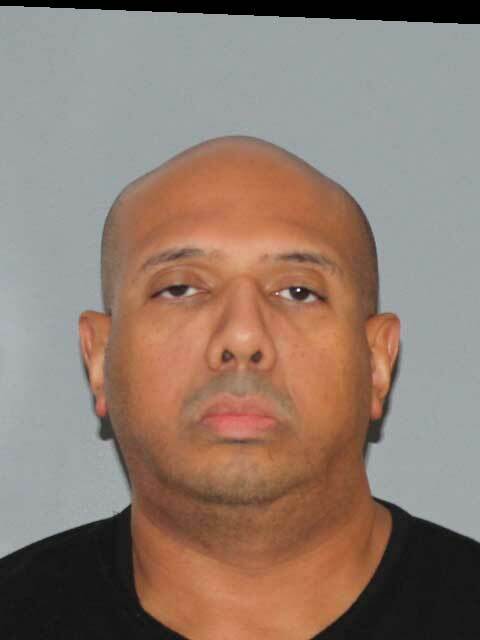 West Trenton, N.J. - The New Jersey State Police have arrested Basilio Lazu, 42, of Buena Borough, N.J., for allegedly stealing cash from various ATM’s in Atlantic, Cape May, Cumberland and Gloucester Counties. During a year-long investigation, State Police detectives from the Gangs and Organized Crime South and Interstate Theft South Units determined that Lazu was stealing cash from ATM’s while he was employed as a service technician, which gave him access to the machines. His employer alerted police of potential criminal activity after an internal investigation. Detectives discovered that Lazu was responsible for 54 separate thefts between December of 2016 and May of 2017 totaling $46,480. On Tuesday, September 25, Lazu was arrested at his home without incident. Basilio Lazu was charged with theft of movable property and was issued a complaint summons with a pending court date. This case will be prosecuted by the Division of Criminal Justice.